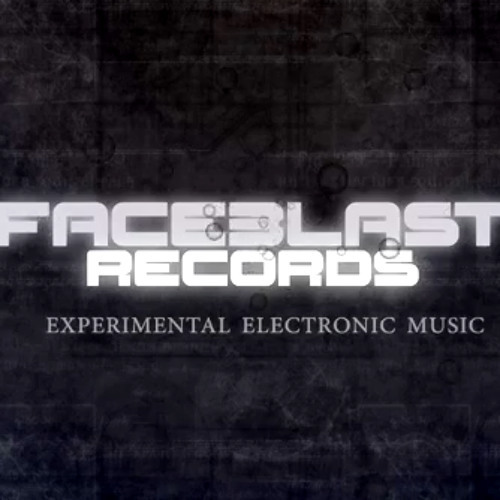 Faceblast is a Net-Label that features electronic music of various forms. We currently release our music for free under creative commons licencing. you can download all the music from our website :o Also Looking for artist wanting promotion by releasing an ep or album with us. <a href="http://www.barcodelink.net"><img src="http://www.barcodelink.net/barcode.php?url=http://faceblastrecords.bandcamp.com/&size=100 " border="0" alt="barcodelink.net"></a> Latest Releases [FBLST006] Knyfe - Mi and Mi Dogs Dem Roll EP [FBLSTVA001] VA - Faceblast Presents...Volume One.